Take care when driving on Australian roads. Be sure to drive on the left-hand side of two-way roads. Obey the road signs and remember that speed limits are strictly enforced in Australia. You must not drive if your blood alcohol level is 0.05 per cent or higher, nor are you permitted to use a hand-held mobile phone when driving. When travelling long distances plan your journey to include several rest breaks and ensure you have enough fuel for your journey. For your safety and enjoyment slow down, relax, and enjoy the country pace of the Riverland. 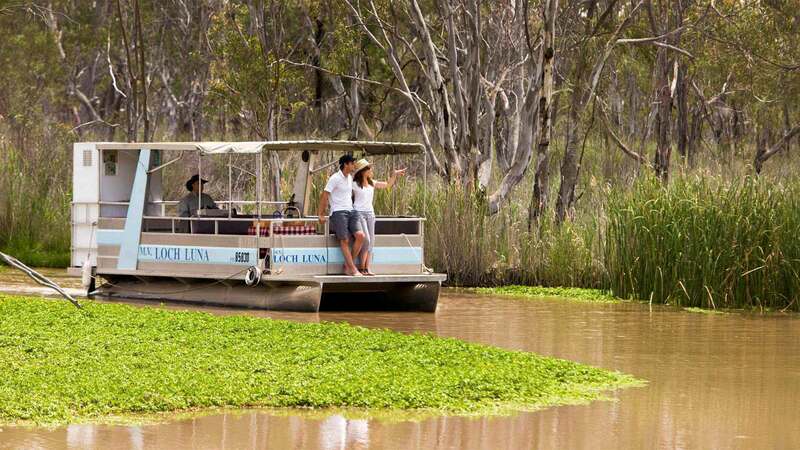 Navigating your way to the Riverland is easy - the hard part is deciding what to do first. Get to the Riverland by car or by air. 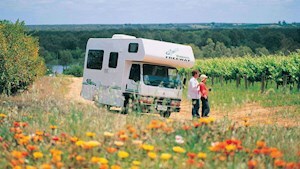 Travelling by car, campervan or 4WD. Hire a houseboat and spend your days casually exploring the region. Paddle, canoe or kayak pristine creeks and rivers.